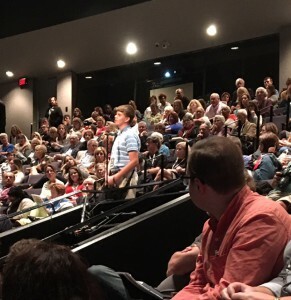 Hancock County student got an opportunity to ask questions and explore topics in more depth. (Louisville, KY) – At the annual IDEAFESTIVAL, students not only witnessed adults engaging in life long learning, but were able to engage, explore, experience and challenge ideas, positions and assumed truths for themselves. They consumed knowledge on topics outside the classroom and awakened their child like curiosity in an adult, real-world setting. IDEAFESTIVAL is a four-day event, which brings together speakers to help participants engage in the excitement of exploring new topics and looking at old issues in novel ways. Subjects range across a wide spectrum of art, science, business, social responsibility, emotion, medicine, space, history and live performances. This mingling of diverse topics is designed to push participants to think differently. While most participants are adults, event sponsors have made a number of passes available to Kentucky high school students. Their attendance has become an important element in the mix of people and energy for the event. 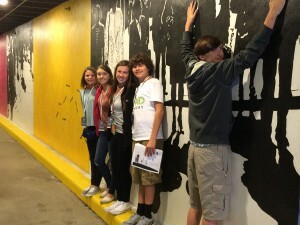 It has provided high school students a one of a kind learning opportunity. iLead Academy students blend in with the art at Kentucky Center for the Arts. 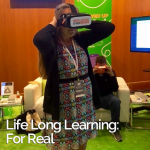 According to iLead Academy educator, Kirk Brooks, this was not only a chance for students to see that learning takes place outside the classroom, but a rare opportunity to learn right along side adults. We used to learn through apprenticeships with adults, but now we mostly put students with their peers and many learning opportunities are lost. Mr. Brooks also finds it interesting that when students are placed in an adult environment like this, they tend to step up their thinking and engagement. 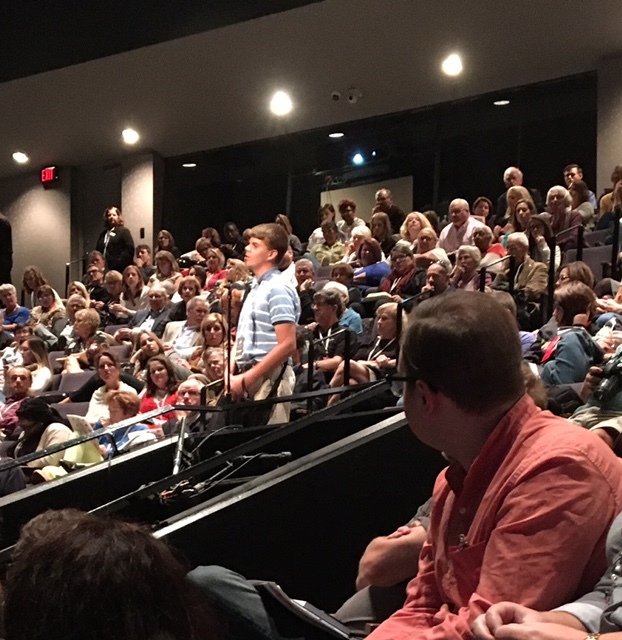 Students used different words to describe their IDEAFESTIVAL experience, many as, “Truly an eye opening experience.” It is interesting to hear their comments and see the subjects that peak their interest. Host, Kris Kimel, leads the popular question and answer session after each presentation. Every year I try to guess which speaker will be the most interesting to students. I am always wrong. As educators,, we talk a great deal about creating life long learners. The IDEAFESTIVAL in Louisville each fall, is a prime display of this pursuit. I hope you and your students get the chance to experience this opportunity. 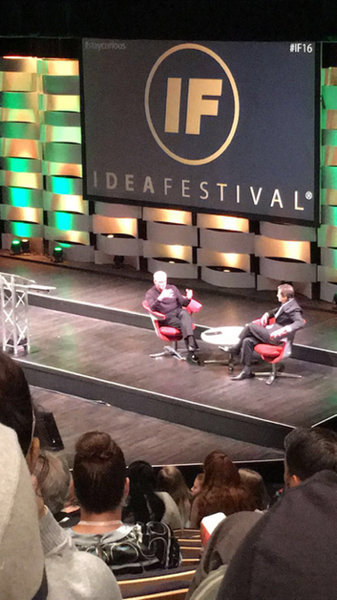 Videos from past events are available on the IDEAFESTIVAL website.